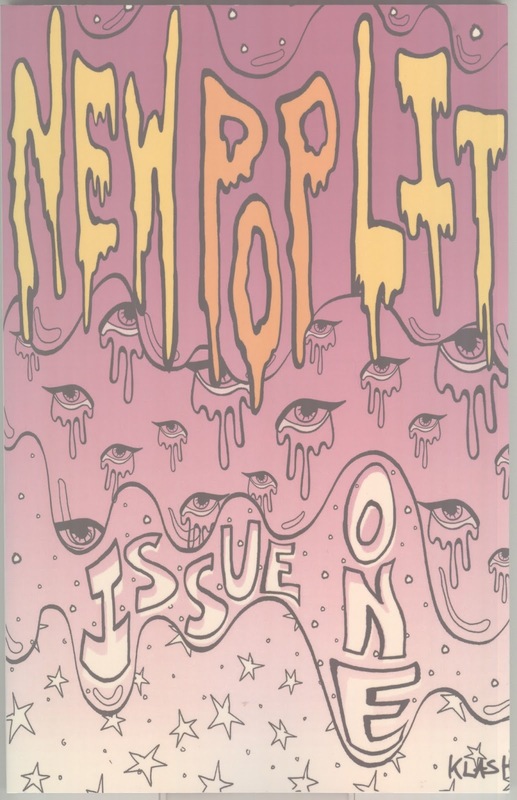 My old pal King Wenclas has been publishing an online litzine, New Pop Lit, for a bit, but now he's expanded into print with a literary journal of the same name. 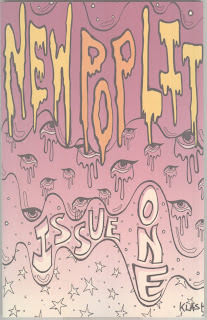 Given our shared Underground Literary Alliance background, I figured the print version of NPL would be a scruffy zine. Since I love scruffy zines, I was quite okay to be published in yet another one, so I sent him a new Harold Grumblebunny story called "30 Women In 30 Days". 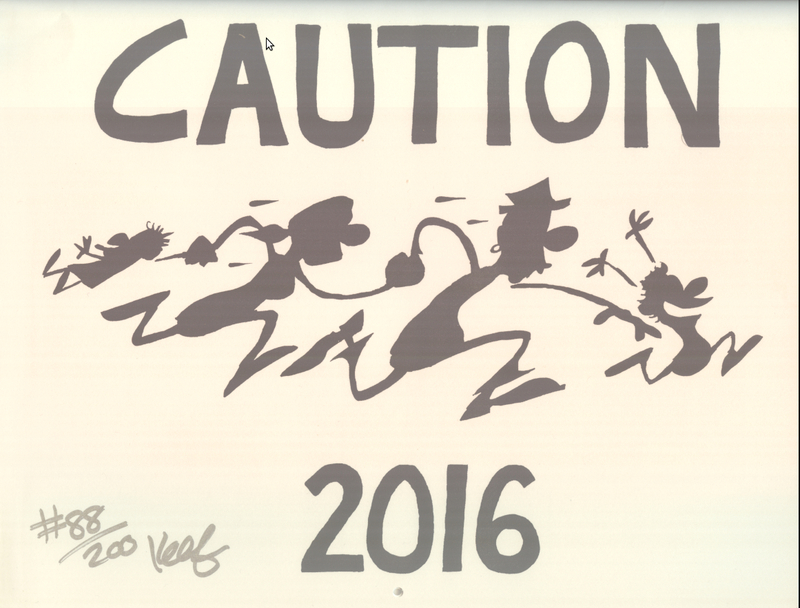 To my surprise, when a copy showed up in the mail last week, it was like a book. Yowza! 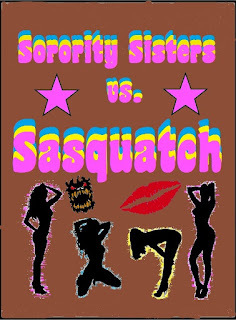 This thing could be on the shelves at Barnes & Noble with the other literary journals, though the fantastic cover probably would indicate that this journal isn't quite like the others. In any case, it looks great, and I am excited to read it! It also features work from my old Perpetual Motion Roadshow pal Jessica Disobedience, now going under the name Jessie Lynn McMains, so that makes it even cooler! I read a horrible advertisement yesterday. 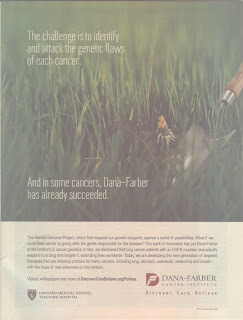 To illustrate a medical approach that roots out cancer by targeting specific genes, the ad's creators chose a graphic analogy of a dandelion being uprooted from a lawn. As a public service in response, I should point out that, unlike cancer, dandelions will not kill you. They're actually quite useful; they're even edible. If they were less common, more people probably would even view their flowers as pretty (more precisely, the flowers are flowerheads, composed of thousands of tiny flowers). Unless one is obsessed by achieving the monocultural, chemically dependent industrial lawn that looks like a carpet of grass, dandelions are a rather welcome addition to a yard. Ironically, the chemicals that power the industrial lawn may give one cancer. Maybe the ad's creators should have used a picture of Roundup instead. 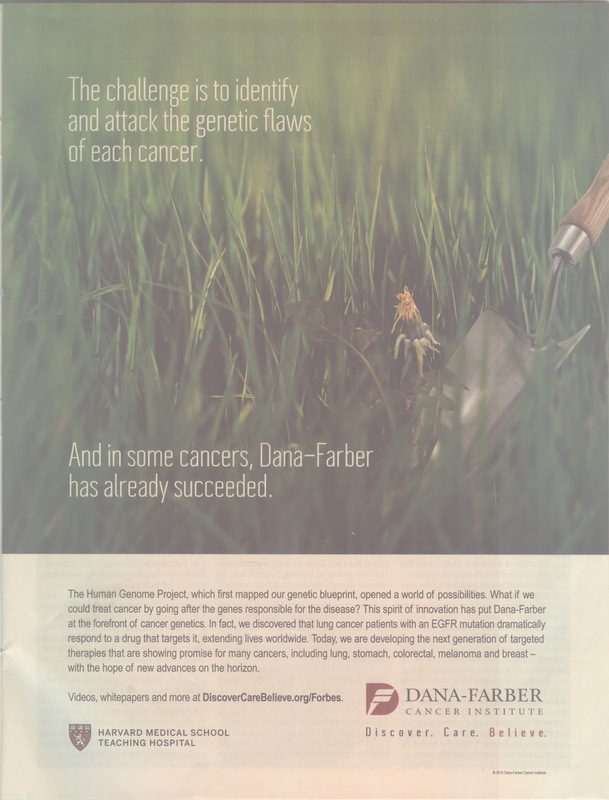 The most cynical among us might think that the institution being advertised, Dana-Farber Cancer Institute, might want people to keep dumping chemicals on the lawn so as to keep new cases of cancer flowing in for treatment. That's probably going too far though. More likely, some advertising agency just was ignorant and desperate for an analogy. As William Niering once noted, "There's nothing wrong with dandelions; there's something wrong with people." 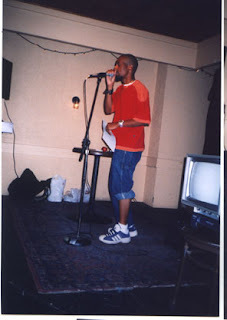 Over a decade ago, I toured on the Perpetual Motion Roadshow with rapper More Or Les. It was a lot of fun. I'm glad to see that he is still out there making music. His latest release is an ep called Post Millennium Tension. Red Fez has published another poem of mine. It's called "The First Rose Of The Year". Every summer, I get a hankering for some reggae and Red Stripe. I was puzzled to discover with my latest purchase of the beer that, though long associated with Jamaica, the Red Stripe for sale in the USA appears to no longer be brewed there (though Canadians and some others can still get the Jamaican stuff straight from the source). In fact, Red Stripe appears to be now from Latrobe, Pennsylvania USA. I visited that brewery when Rolling Rock was made there. So the glass lined tanks of old Latrobe now are filled with Red Stripe. It would be fitting if Rolling Rock were made in Jamaica, but it is now made in New Jersey. The beer industry must have its reasons for what it does, but it is all a bit puzzling to me. From now on, when I reach for a Red Stripe, I guess I will listen to Donnie Iris instead of Bob Marley. 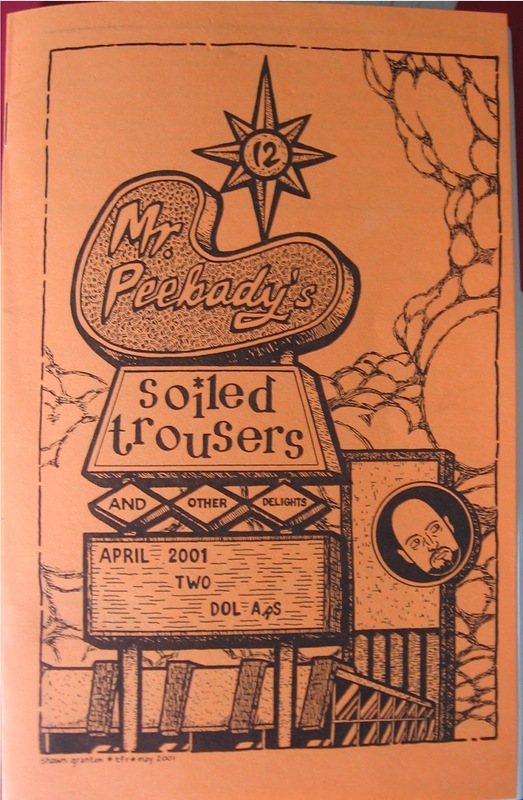 I was reading an old issue of Mr. Peebody's Soiled Trousers And Other Delights and came across an eerie line. 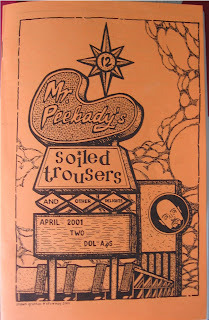 Published by Jay Koivu, Peebody's was a fun perzine that usually was in the form of daily journal entries. This issue documented Jay's life as he had moved once again to Los Angeles in 2001. The issue was published in May 2001 or so. In the entry dated April 14, Jay writes, "Why do I feel like something really bad is gonna happen before this year is over?" Now, something really bad happens every day to somebody, or many somebodies, and Jay's thought is a very openended and general statement, but given that this issue was published in early 2001, a few months before September 11th, it's still eerie to read. I probably last read this issue shortly after it came out and didn't much note that line. Rereading the zine, and that line, in 2015, knowing what was coming later in 2001 made for a creepy experience. Maybe Jay should become a tarot reader or something. On at least one occasion, his feeling about the future was on target. 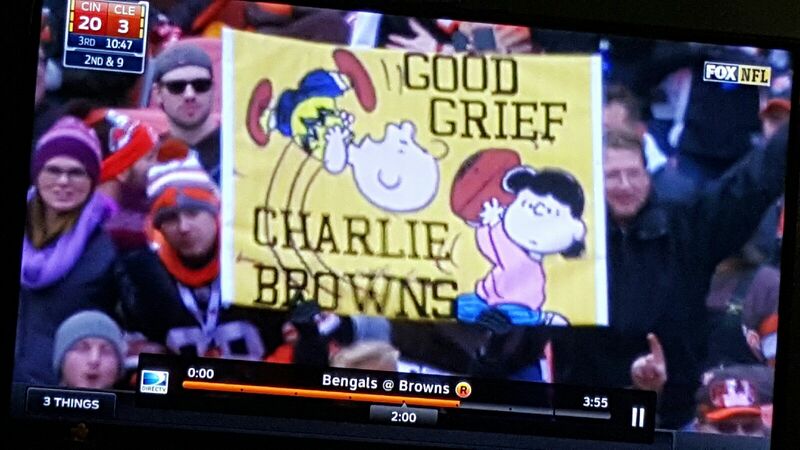 I always thought Cleveland Bologna was when someone tells me that next year The Browns are going to the Super Bowl, but apparently it actually is a form of meat. They like it thick-sliced around here. The next time that someone tells me that The Browns are going to the Super Bowl, I will point her or him to the deli counter. I have developed a mild fascination with America's nutty obsession with lawns. 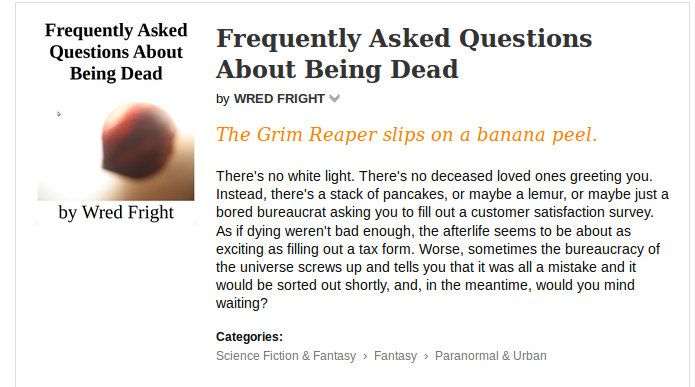 I came across the following article recently and got a chuckle out of it. If you don't want to click on the link, then I will recap it for you. Basically, a city wants to limit the amount of paving in a front yard because right now, gasp!, there is no law to prevent someone from paving the front yard and turning it into a parking lot. The hilarious justification is that someone could park enough cars in a driveway so that the view of an intersection could be blocked, which would affect safety. Please note that the legislation is not therefore so narrowly crafted as to prohibit owners of corner lots from doing this, but affects everyone, even those living in the middle of a block with no intersection nearby. As a result, I suspect the legislation has more to do with some people not liking other people possibly chucking their lawns for more parking. It's a free country until it comes to the lawn. Then your pursuit of happiness must give way to your neighbor's fixation with the vegetation on your property. It will be interesting to see which American icon wins: the automobile or the lawn. I have a poem called "September Sunflowers" on page 34 of the new issue of Inscape. You can find it here (28.2 MB PDF) or in print on the campus of Ursuline College. Unfortunately, the typesetting has to be very exact for this poem, and the Inscape version is off a bit. The correct version is in the above image, though you may need to click on it to make it legible. The litsite New Pop Lit is expanding into print! The first issue will be released at this year's Allied Media Conference in Detroit, Michigan USA. I have a story, "30 Women In 30 Days: A Harold Grumblebunny Adventure" in the issue. Longtime readers of my work will be happy that the character Harold Grumblebunny will be making his first appearance in about a decade.